ABF introduces the modern and heavy duty, strong built Sigma mixer (kneader) to produce uniform mixing and kneading heavier viscosity materials. 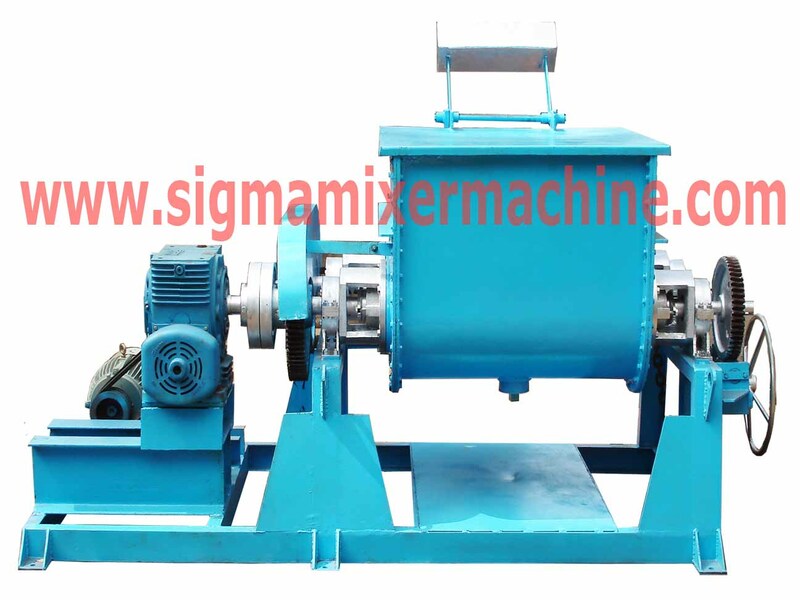 The Sigma mixture is suitable for many applications like mixing, kneading, Grinding, dispersion, drying etc. 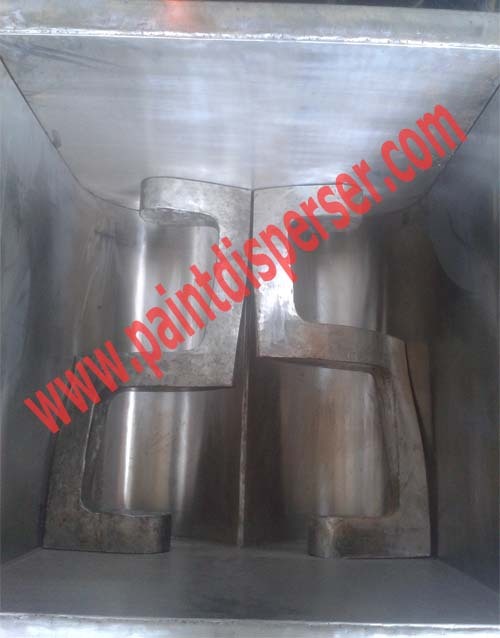 The sigma mixer have application to produce highly viscous materials like different kinds of Chemical, Dyes & Pigments, Paint, Polymers Plastic, Putties, Plastic, Pharmaceuticals, Printing ink, stiff pastes, adhesives, polyester Compounds, flush colors, brake lining compounds, resign, soap, PVC coatings, Rubber compounds, Confectionery, Magnetic Tape Coatings, Ceramic, Carbon Black, doughs,, Food Products, Fiber Glass, Grease, Lead Storage Battery, Soap & Detergent etc.